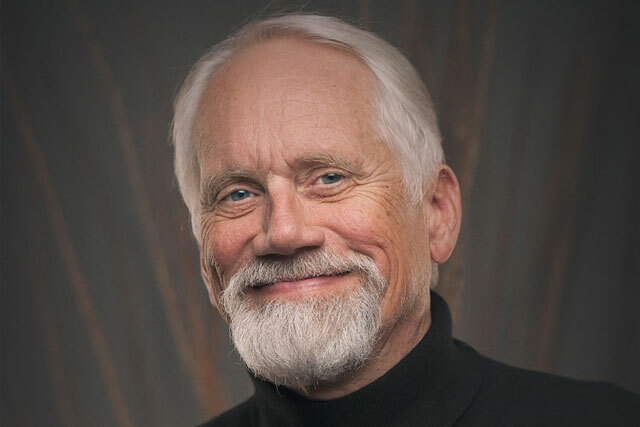 Dan Wieden, the co-founder and global executive creative director at Wieden+Kennedy, is to become the second ad executive to be awarded the Lion of St Mark at the 59th Cannes Lions International Festival of Creativity. Wieden will be given the Lion of St Mark at the ceremony for the Film, Film Craft, Branded Content and Entertainment, Titanium and Integrated Lions Awards on Saturday 23 June. Wieden founded the agency with creative partner David Kennedy in 1982. It started with Nike as its first client and a mission to start a "different type of agency" where structure and bureaucracy would not hold back creative work. Today the agency works for clients such as Coca-Cola, Chrysler, Delta Airlines, Heineken, Honda, Kraft, Levi’s, Nike, Old Spice and Procter & Gamble across offices in Portland, New York, London, Amsterdam, Delhi, Shanghai, Tokyo and São Paulo. Terry Savage, chairman of Cannes Lions, said: "Dan's integrity and brilliance have inspired a generation and gained worldwide respect. "While his work is much admired, his vision has reverberated across the industry, changing the course of brand marketing and redefining the structure of the business. "We are extremely proud and honoured to present Dan, one of the nicest people in the industry, with the Lion of St Mark for his outstanding contribution to creativity in communications." The first Lion of St. Mark was awarded to Sir John Hegarty, co-founder and worldwide creative director of Bartle Bogle Hegarty.